Another week brings another fashion crush and this week’s subject is well worth the wait. 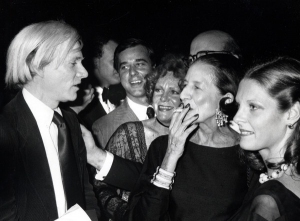 Today, we take a look at the incomparable “Empress of Fashion,” Diana Vreeland. Many in our generation recognize current Vogue editor-in-chief, Anna Wintour as the face of fashion editors worldwide and while Wintour is certainly a genius at what she does, she was not the first to popularize the role. 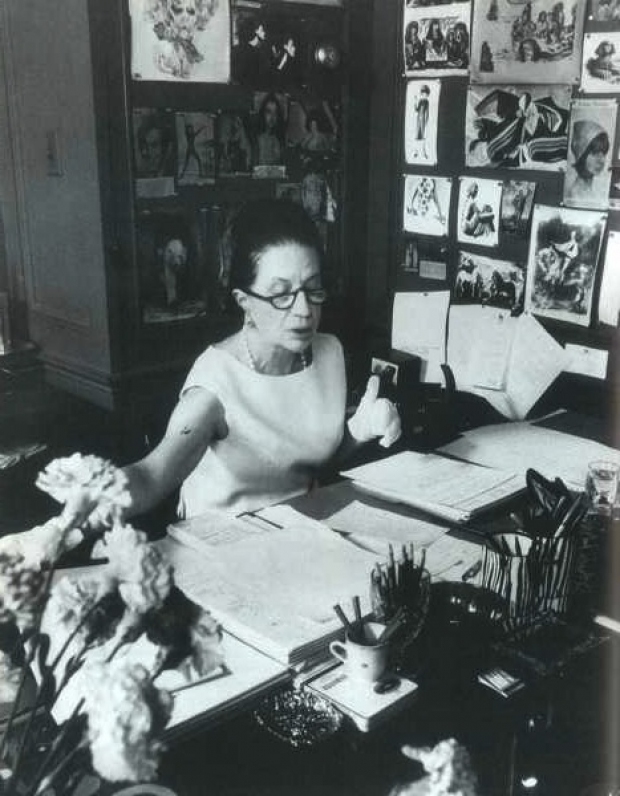 In fact, it would seem that her career was paved by Diana Vreeland. 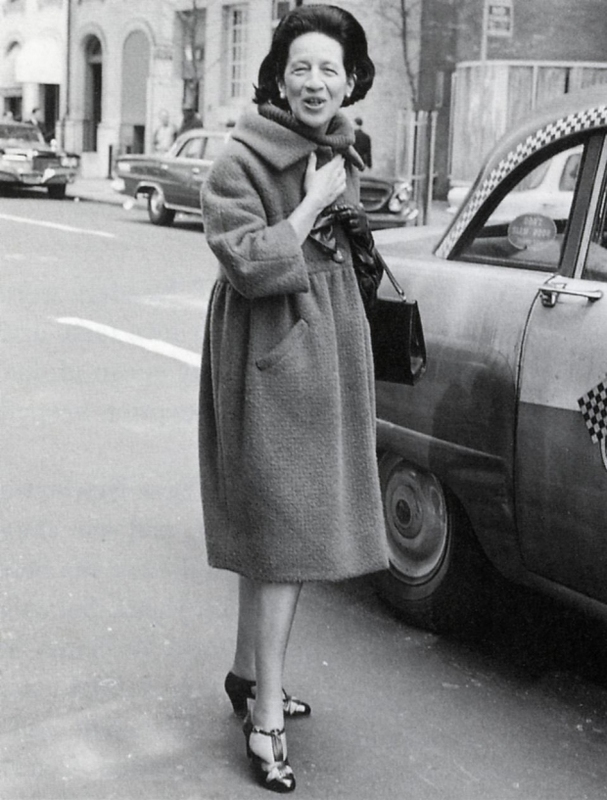 With a legacy spanning more than 50 years, Vreeland’s legendary style and personality created the blueprint for fashion editors as high profile figures. 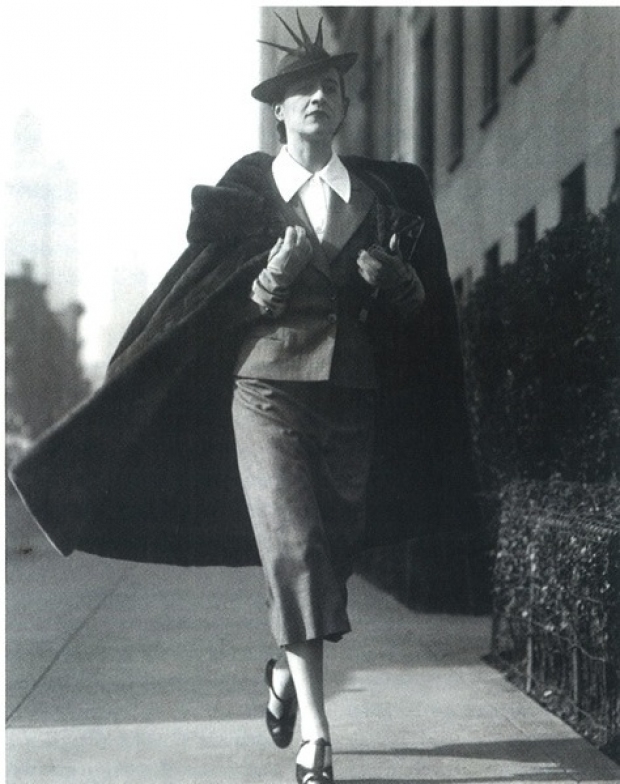 Diana Vreeland began her career in 1936 as a columnist for fashion magazine, Harper’s Bazaar. The column, titled “Why Don’t You?,” was an exploration of practical and nonsensical ideas that challenged its reader to think outside the box. Her witty sense of humor, strong personal style, and keen understanding of the art of living ensured that her column was the first of its kind and was a huge success. Her career continued with a turn as the editor-in-chief of Vogue magazine from 1963 to 1971. It was here that she came to define herself as a major force in the industry, using fashion to spotlight the radical changes occurring in the world’s climate during the 60s. She discovered many major names of today including photographer Richard Avedon and shoe designer Manolo Blahnik. 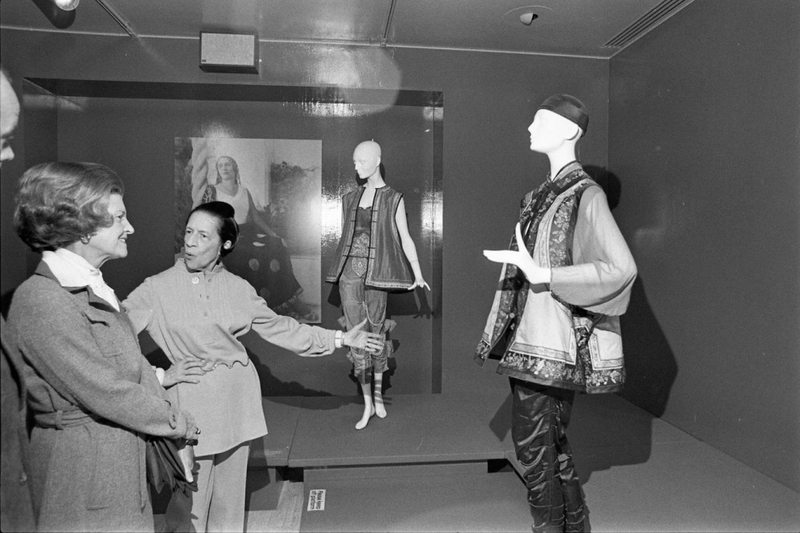 Upon her exit from Vogue, Vreeland went on to serve as a special consultant to the Costume Institute at the Metropolitan Museum of Art until her death in 1989. In this role, she utilized her strong awareness of history and passion for storytelling to create an appreciation and wonderment for fashion as art. Born: July 29, 1903 in Paris, France. She spent most of her life living between Paris, London, and New York City. Interested in learning more about this lively character? 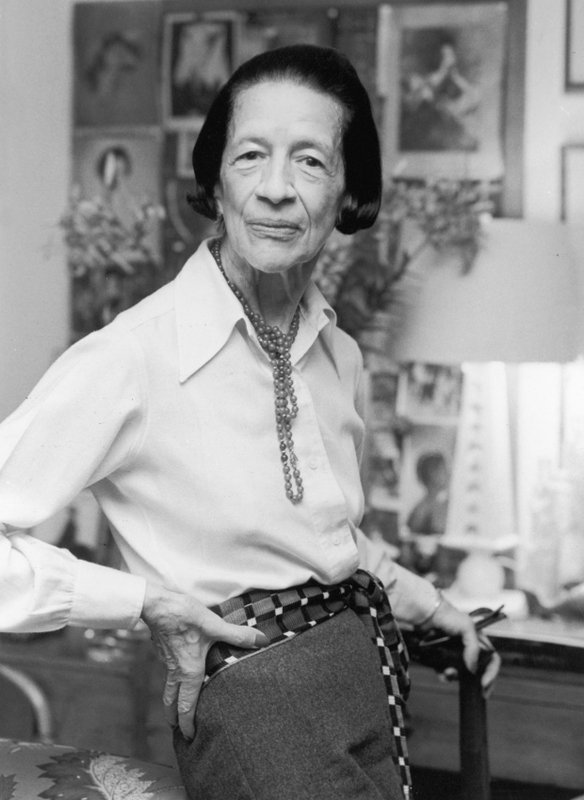 Watch her documentary, Diana Vreeland: The Eye Has to Travel on Netflix.